Clearly useful.? 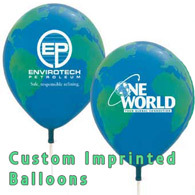 Simple and convenient, this glass paperweight is the perfect marquee for your corporate logo or message. The world globe paperweight features stunningly clear crystal glass oceans with silver continents. 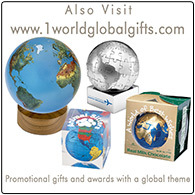 These globe paperweights have silver color filled continents and smooth clear oceans.? 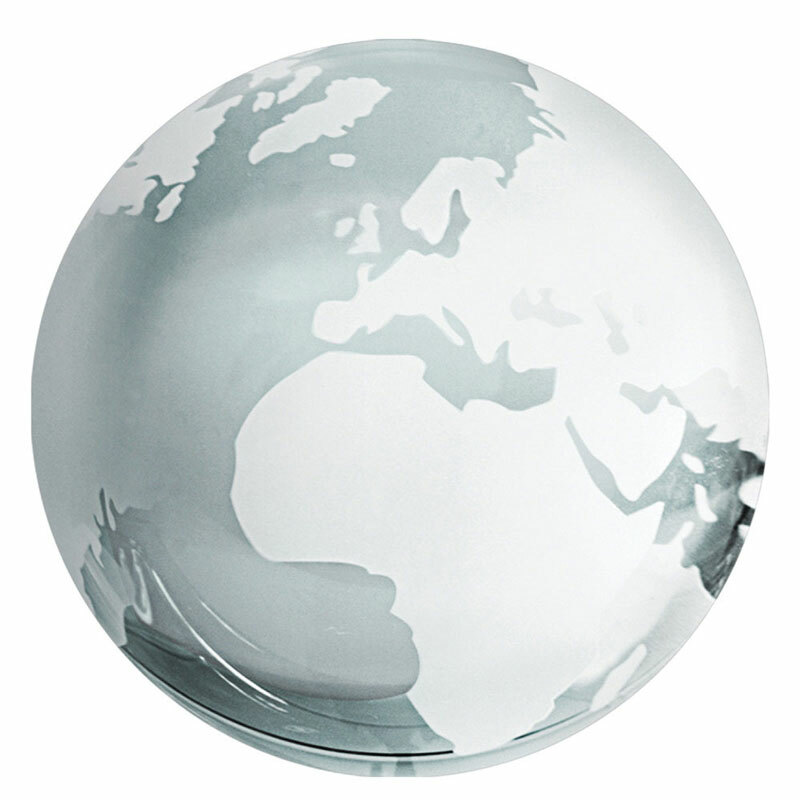 This beautiful crystal glass paperweight is an excellent high-end corporate promotional gift item that your clients will surely use. 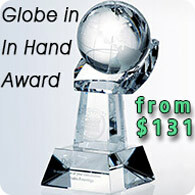 The paperweights also work great as awards. ?